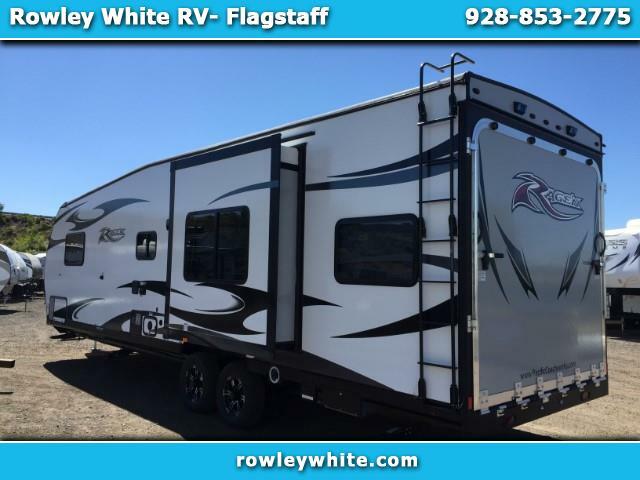 2019 Pacific Coachworks Rage'n 28EX with Generator and Slide! Please call or text for more information! Message: Thought you might be interested in this 2019 Pacific Coachworks Ragen.